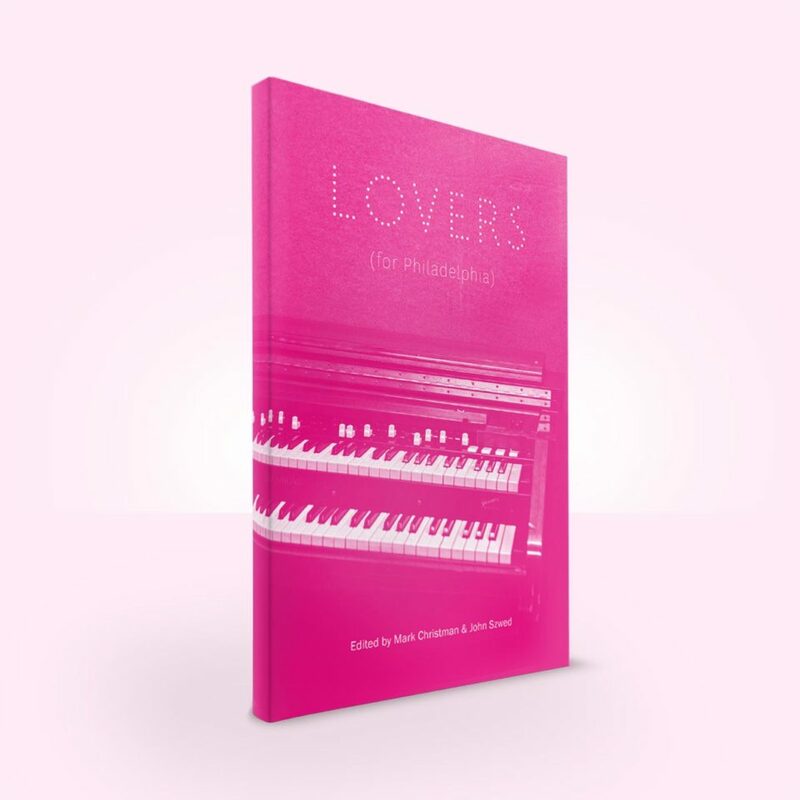 Ars Nova Workshop is gearing up for our next big event: “Lovers (for Philadelphia),” a project with Nels Cline that we commissioned with a grant from the Pew Center for Arts & Heritage. As part of the premiere, we have compiled a group of essays about Philadelphia music and the part Philadelphia has played in the lives of some of the most important jazz (and other) musicians in history. Everyone who attends the June 2 concert will receive a copy of this beautiful book. Just one more reason not to miss “Lovers (for Philadelphia)”!